I will be teaching new arts and crafts workshops at Belle’s Nest in July. Beginning crocheting, grannie squares, earrings class and a new photo pendant class. Call Belle’s Nest at 626-355-0200 to register. The first workshop is on July 11th and it is a beginning crochet class. 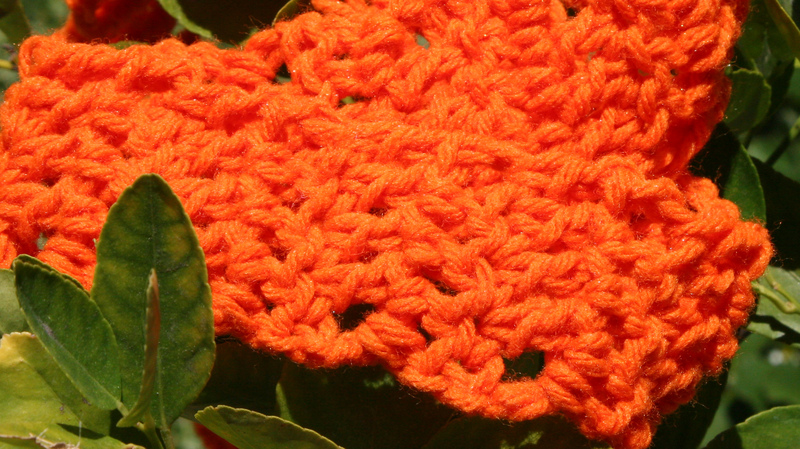 Crochet a Hispter Grannie Square! Come and learn how to crochet a grannie square and find out about all the trendy clothes and accessories you can make with this updated crochet tradition! A beginning crochet class (or refresher if you learned a while ago and want to begin crocheting again.) Granny squares can be sewn together to make all kinds of projects such as scarves, blankets, pillows, purses, coasters, the possibilities are endless. 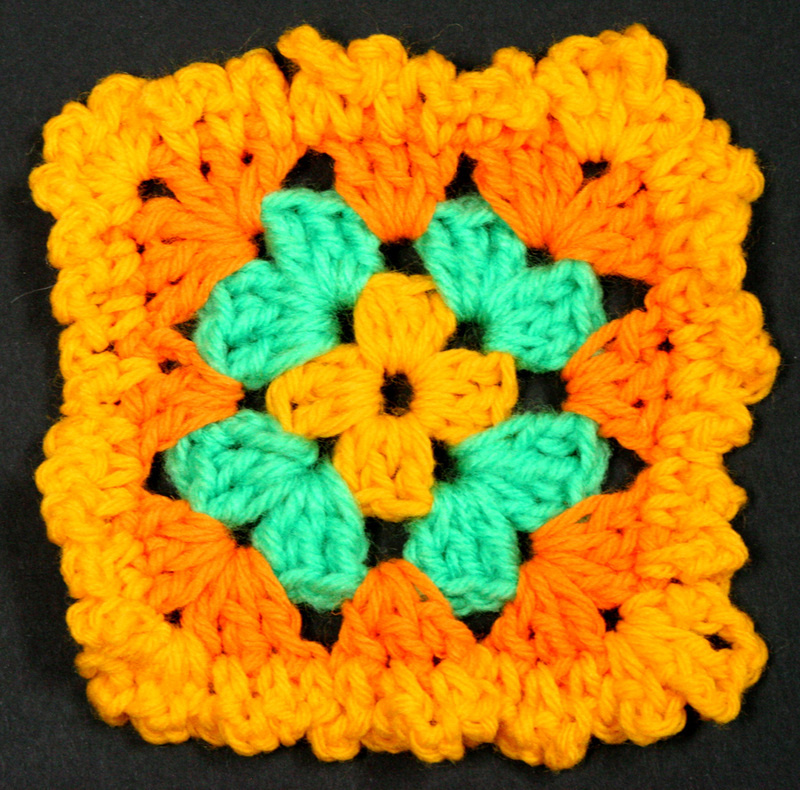 In this workshop you will learn to make a granny square using three basic crochet stitches. You will also learn how to attach the squares together so you can continue making squares on your own to make a project of your choice. All supplies and materials will be provided. Class taught by artist Janell Mithani. $30. Class size is limited, advanced registration required. Call Belle’s Nest at 626.355-0200 to sign up. I am also teaching another beginning crochet class on Friday, July 20th. This entry was posted in Art Workshops and tagged art, craft, crochet, grannie square, learn, learn to crochet, sierra madre, Workshop. Bookmark the permalink. ← A Red, White and Blue Day! These are so beautiful. I remember we were taught some basics in junior high school but we did not take it seriously and I do regret it very much. Thank you. I remember those classes, too. I was lucky to have family members that crocheted, so I kept up with it.